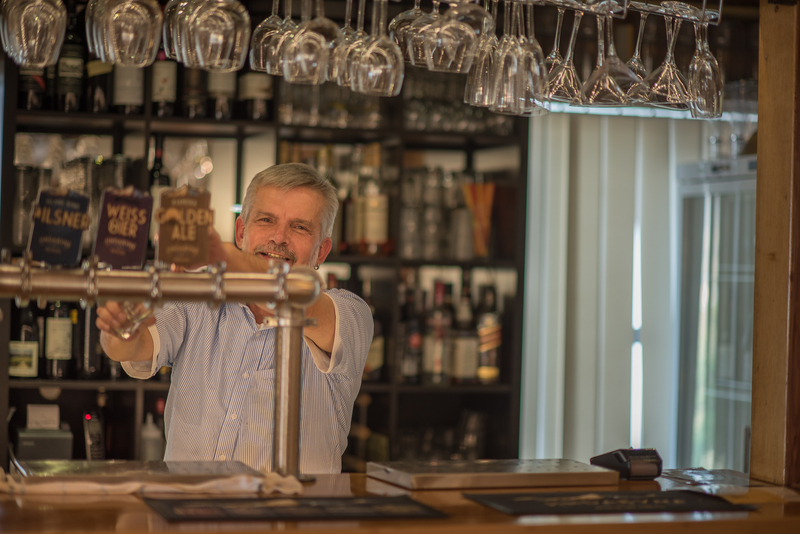 Our restaurant is renowned for its authentic Asian & European Tapas cuisine offering home style hospitality in the heart of the Snowy Mountains with a strong focus on sustainability and seasonality. 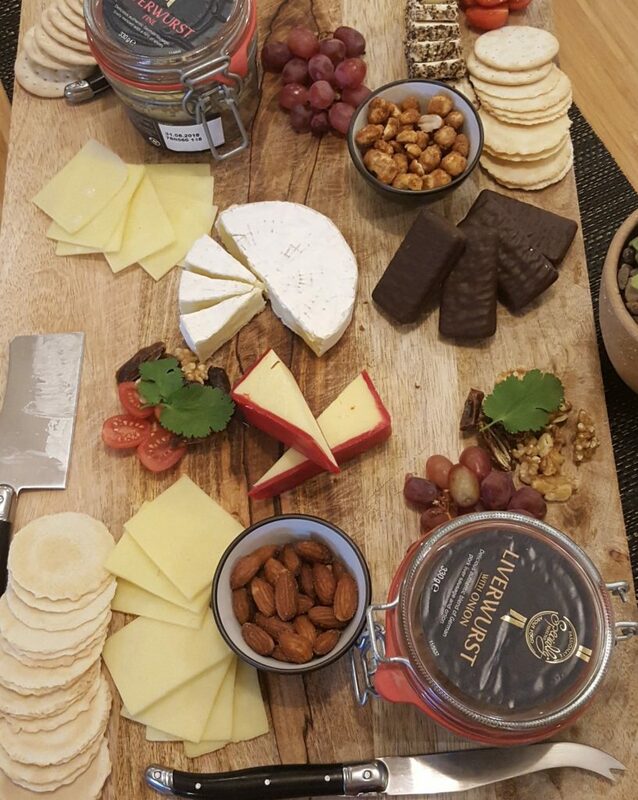 Take a culinary journey as you discover Asian delights from Hors d’oeuvre at the bar, to Après-ski 5pm-6pm daily : Austrian Gluhwein & snacks, to a masterful selection of International Buffet, experience the best view of Lake Jindabyne and Snowy Mountain with friends or family. 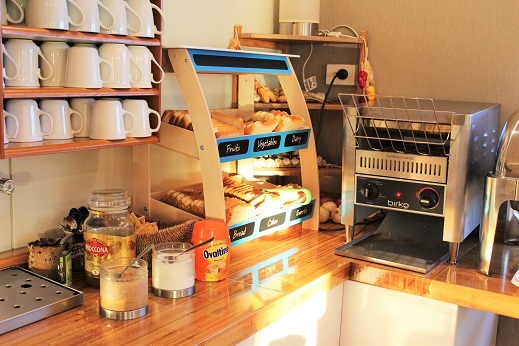 Book direct : Daily breakfast included with your room rate from 7.30 am to 9.00 am. 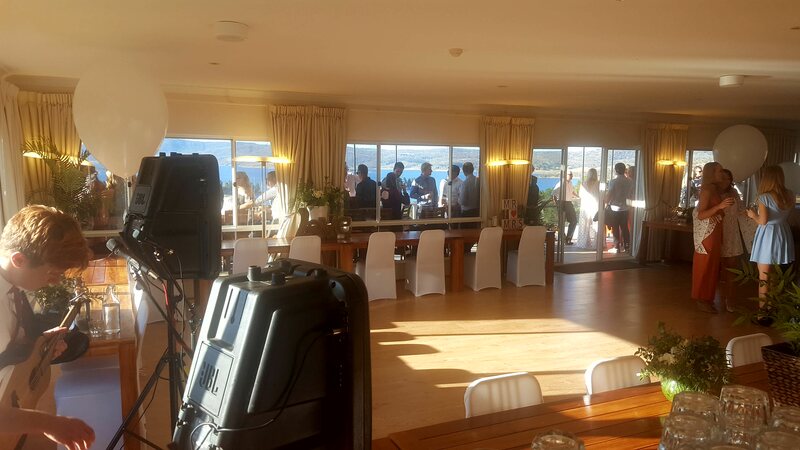 Restaurant & Bar are available on site from 5.00 pm to 9.00 pm. 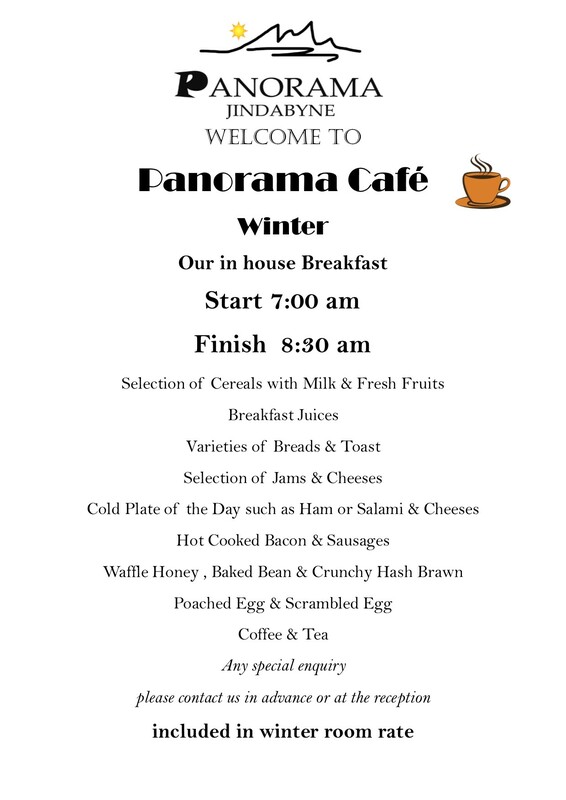 The famous Panorama Jindabyne Buffet Breakfast is included with your Ski Season Accommodation. 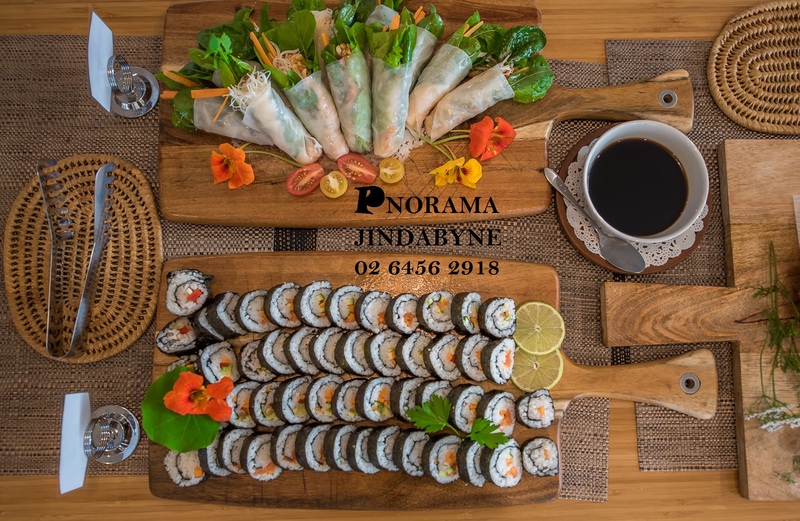 The High Quality Panorama Jindabyne Buffet Dinner is included with your Ski Season Accommodation. Why go out and line up ?! 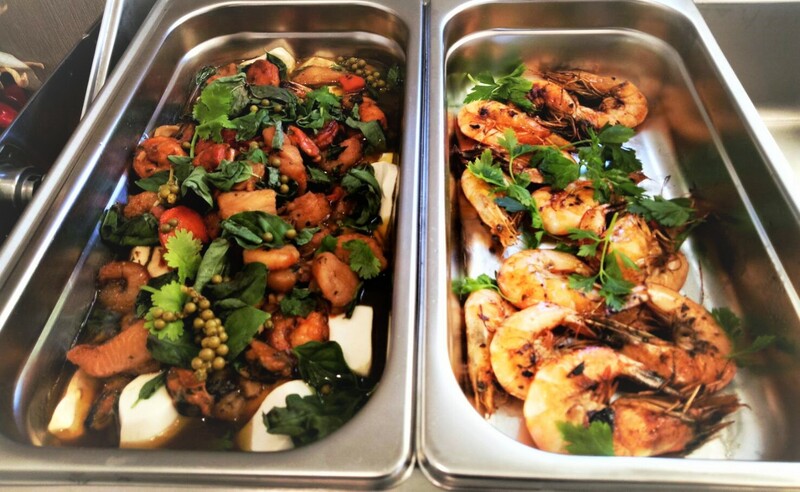 We offer a selection of international dishes, ranging from Thai Fusion Dishes, Thai Curry to pastas, kid meals and unique home style creations. Together with our Local Beer on Tap and much more drink options. 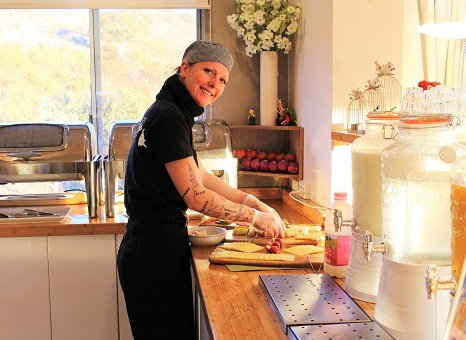 The restaurant is owned and operated by Panorama Jindabyne owners and chefs Anton and his wife BiBi. 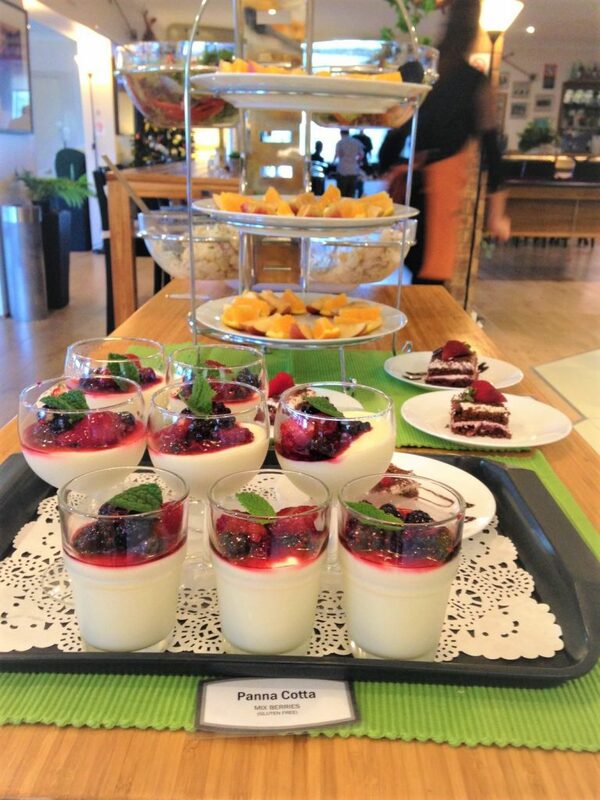 With over 20 years experience as an Austrian chef Anton is famous for his traditional European dishes and contemporary menu, also BiBi popular traditional Thai dishes. 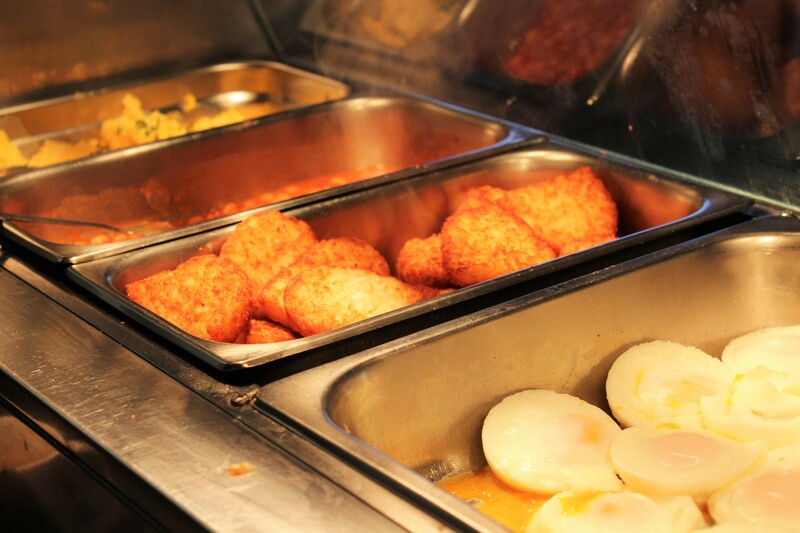 Our menu caters for most tastes, ages and budgets and delivers good hearty food made from the freshest ingredients. 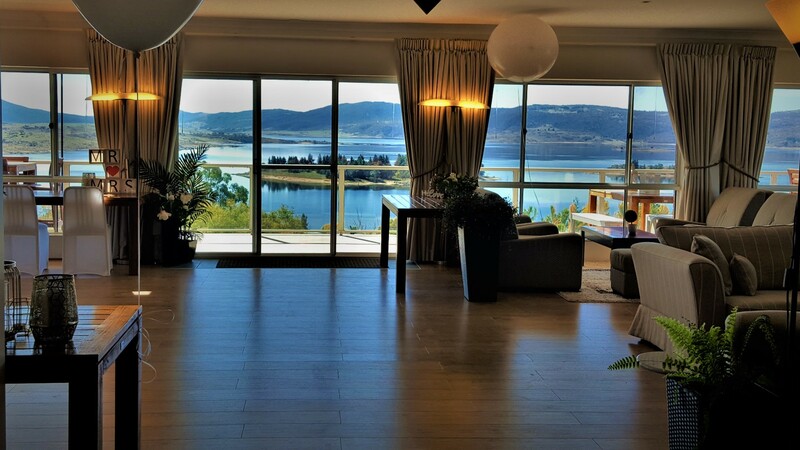 “THE BEST SPOT” The panorama view of the lake Jindabyne impresses magical Sunshine& Sunset Beverages Panorama Jindabyne also boasts the Craft Bar where you may relax in comfort with the beverage of your choice. Beer, Wine, Cocktails and Soft Drinks are available.